Beaufort West is the largest town in the arid Great Karoo region, and the centre of an agricultural district based mainly on sheep farming. 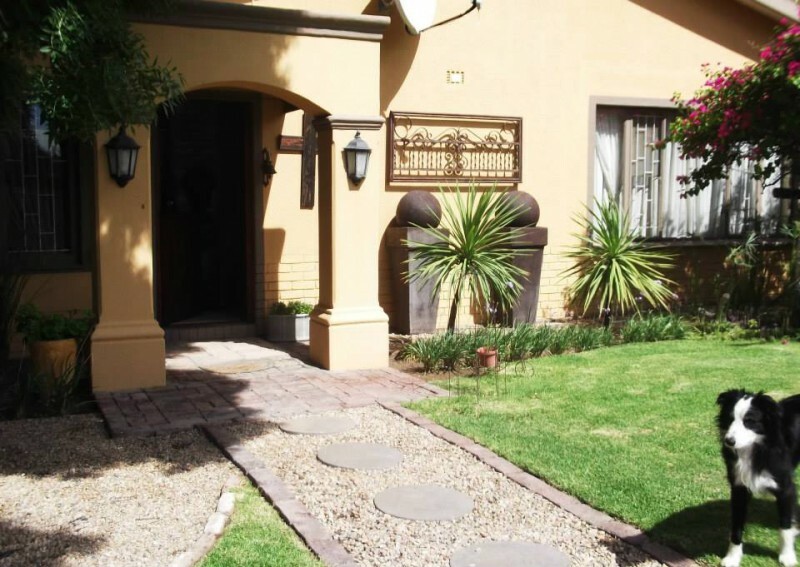 Ons Huisie is a beautifully appointed Guesthouse situated in Beaufort West, boasting a healthy climate and lovely weather all year round. The Family unit consists two bedrooms with a double bed and 2 single beds and a TV lounge area. Tea and coffee-making facilities, a private bathroom with a shower, Bar fridge and microwave. Breakfast and dinner available on request. Homemade breakfast and yogurt available as part of the breakfast. There are braai facilities with braai packs available for purchase on request.